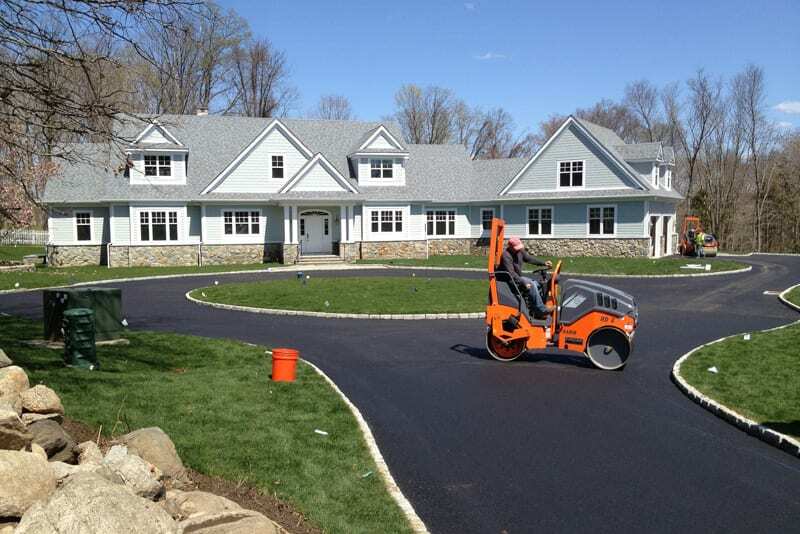 Greenway industries is your fully licensed and insured paving company servicing the Monroe area. 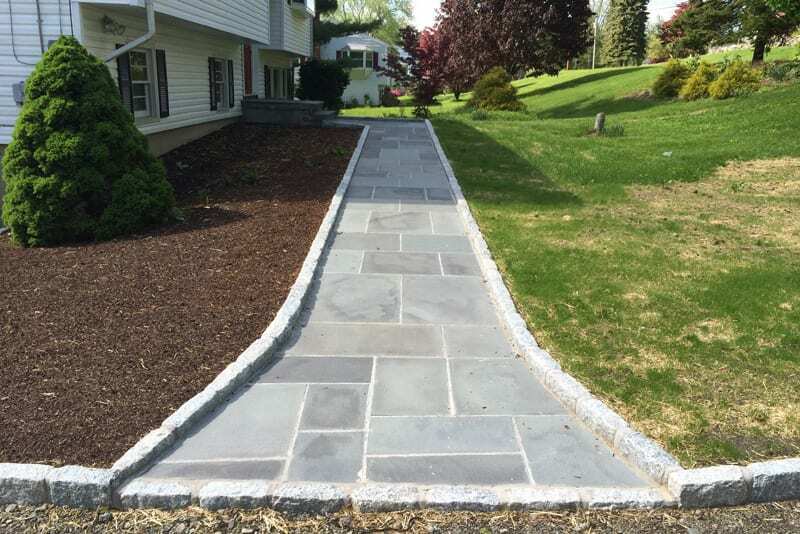 We provide Monroe homeowners and businesses with quality, affordable paving and masonry options. Using our new, high-tech equipment, we can repair or replace your pavement based on what you require. Our driveways and parking lots are built with care to be durable for years to come. After the job is completed, our team leaves your property cleaner than before. 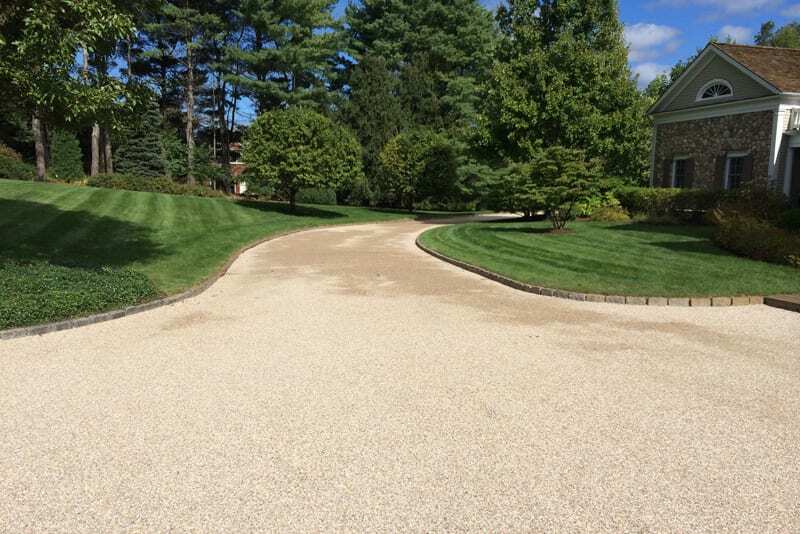 Oil and Stone driveways can add an elegant New New England look to your Monroe home. At Greenway Industries we provide everything you need to give your proper the elegant touch it needs. Before beginning our construction, we always examine your property to make sure an oil & stone installation is possible for your home. Repaving your driveway can be costly and time consuming. 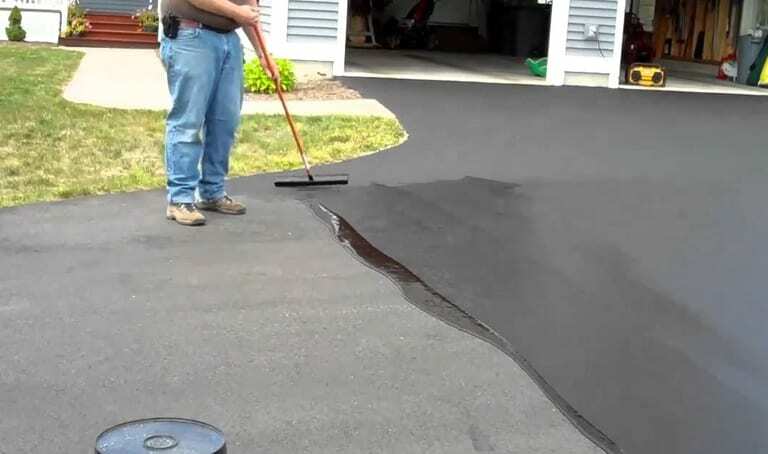 Instead of completely repaving your driveway, we can use infrared asphalt repair to melt existing asphalt to seal and previous damages or cracks. When the process is complete, you have a driveway that looks like new at a fraction of the cost. Costly repairs can stem from a lack of proper drainage route on your asphalt surfaces. Proper drainage techniques will diminish surface cracks, damaged foundations and even black ice. 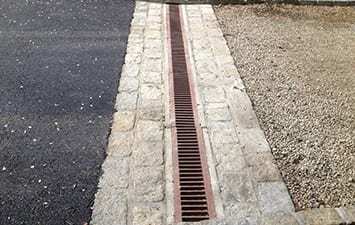 We can install drainage options in your existing pavement to improve the life of your driveway. The first thing clients see upon visiting your business is the parking lot, Make sure cracks and potholes don’t leave a negative impression on your visitors. 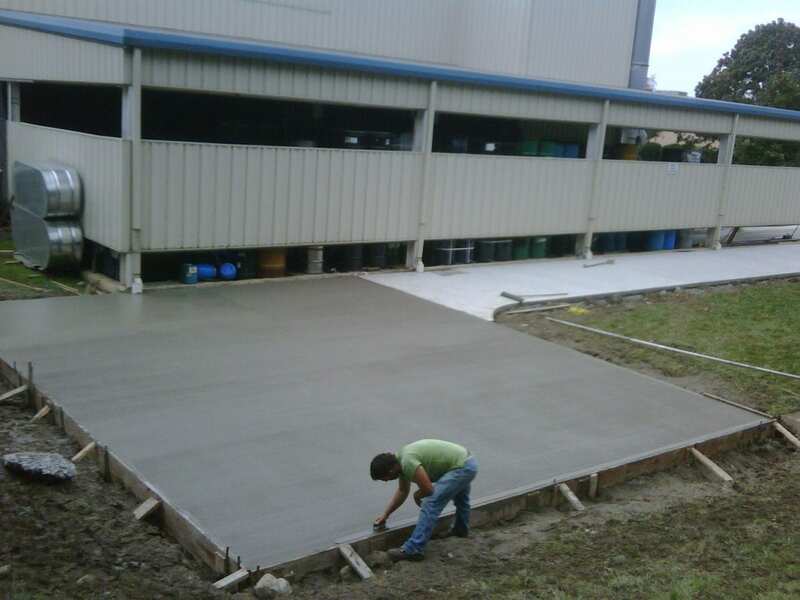 Greenway Industries can repair all of your commercial pavement needs. Don’t wait and cost your Monroe business more money for the same fix. We all want an effective, cost-efficient option for repaving our driveways. 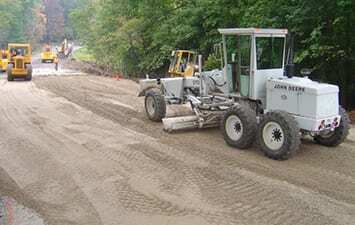 With asphalt milling, the surface layer of pavement is removed, without any damage to the underlying structure. This makes way for new pavement to be added on top of the functional base. This method is less expensive, but still an effective alternative to repaving. 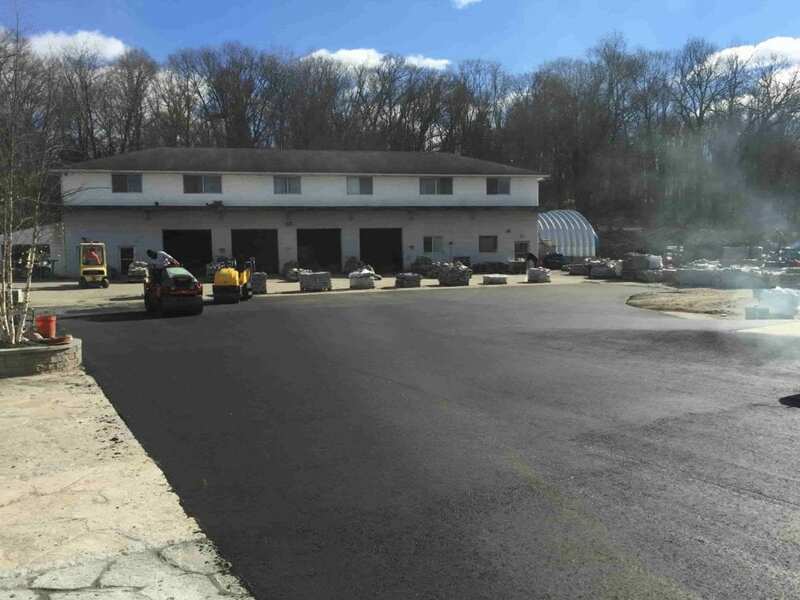 Once your asphalt surface is depreciated in value, asphalt reclaiming can be a viable option. 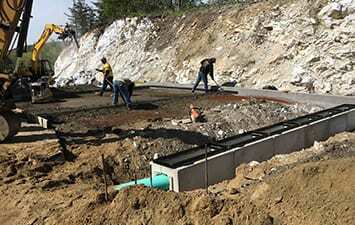 The asphalt is removed, collect and crushed in order to be added to the existing foundation.This method reduces the amount of asphalt in landfills and the amount of greenhouse gases expelled during the process. Your driveway can be beautiful and strong just like mother earth. Any paving procedure will generally require fine grading. Without a proper fine grading job, your entire paving project may be sub-par and sub sequentially lose value. Our team ensures this step is never miscalculated, giving results on-time and on budget for our clients. Minor damages in your driveway or parking lot can cause problems if not properly filled. Let Greenway Industries protect your driveway with our crack filling or sealcoating services, designed to add years to your paving. Sun, wind and water can cause damage over time. Sealcoating is a way to combat this damage, by adding a layer to protect your driveway. In addition, the seal coat looks more visually appealing and adds a desirable texture to you current driveway. During the winter months, cracks can for when water melts and refreezes on your paved surface. To stop further damage from cracking our team can fill the cracks to avoid further damage and repairs. 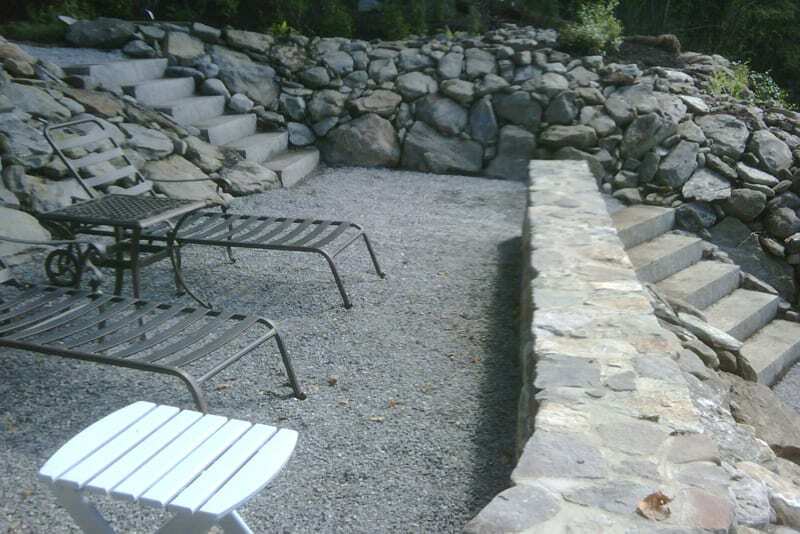 Looking for a professional to help create the stonework and concrete surfaces of your dream home. Greenway Industries is here to help. We provides masonry and concrete flatwork services based on your dream and budget. Let’s be honest, we all want to impress our neighbors. Our walkways, steps and walls will do just the trick by creating a more inviting home for all your guests. Our masonry designed will help you chose the right stone materials for your desired look and budget. Our concrete flatworm crews can help build the perfect walkway, sidewalk, curb or patio for your home or business. We want you to have durable concrete surfaces that you’re proud to show off. Our designers will help you find the exact look you want and the exact price you should pay for it. At Greenway Industries we take pride in our advanced technologies and solutions to all of your pavement needs. We are the trusted solution to your beautiful, trustworthy pavement services in the Monroe area.